One of the biggest misconceptions I often hear about the Pacific Northwest (PNW) is that it’s all green and rainy. Those who have never spent a good deal of time here often wonder how there is such a burgeoning wine industry, and question how big red grapes like Cabernet Sauvignon, Merlot, Syrah, and more can grow in this “rainforest” that we live in. Because how can grapes grow here… ? Well, the answer is simple. Just pop your head over the Cascade Mountain range and you’ll see an entirely different world. The desert. 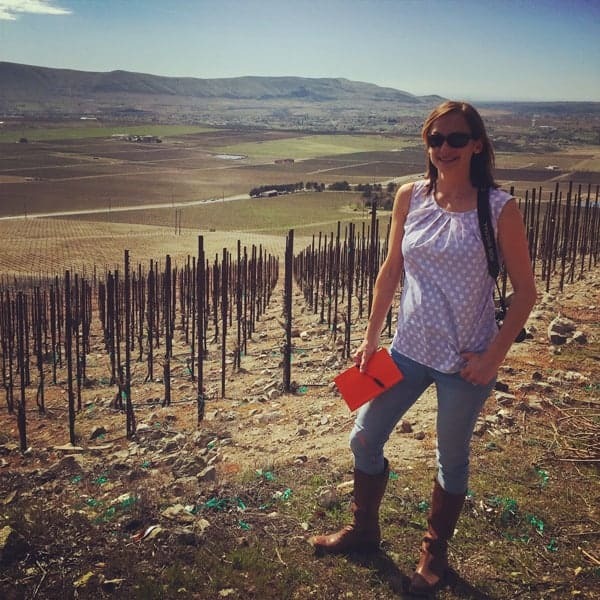 I recently spent a week exploring several wine regions in Washington State, and even a quick jaunt across the river to my home state of Oregon to see a very small region, yet one that is important to both Oregon and Washington wineries. Although there are thirteen official appellations (AVAs) in Washington, we focused on four of them during the eastern WA part of our tour. Over the next few weeks I look forward to sharing a much more in-depth view of some of these important regions, but until then, here’s a photo preview. And you won’t see any rain forests in these pictures. 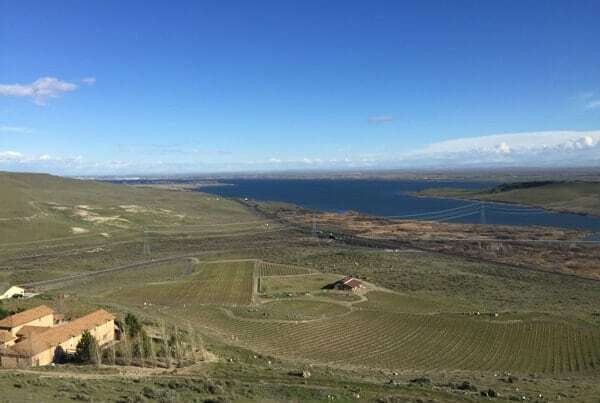 The photo just above is the view of the Columbia River from the Horse Heaven Hills AVA, where our journey began. You may remember me visiting the Horse Heaven Hills AVA last year. I wrote about it for Palate Press, check it out here. 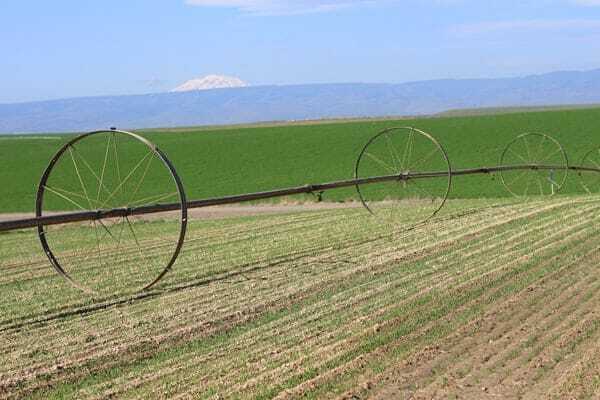 Just after visiting Horse Heaven Hills we crossed over the border into Oregon, and visited the state’s newest AVA, The Rocks District of Milton-Freewater. I added it to the map shown above, since it’s technically in Oregon, and won’t show up on a map of Washington wine regions. 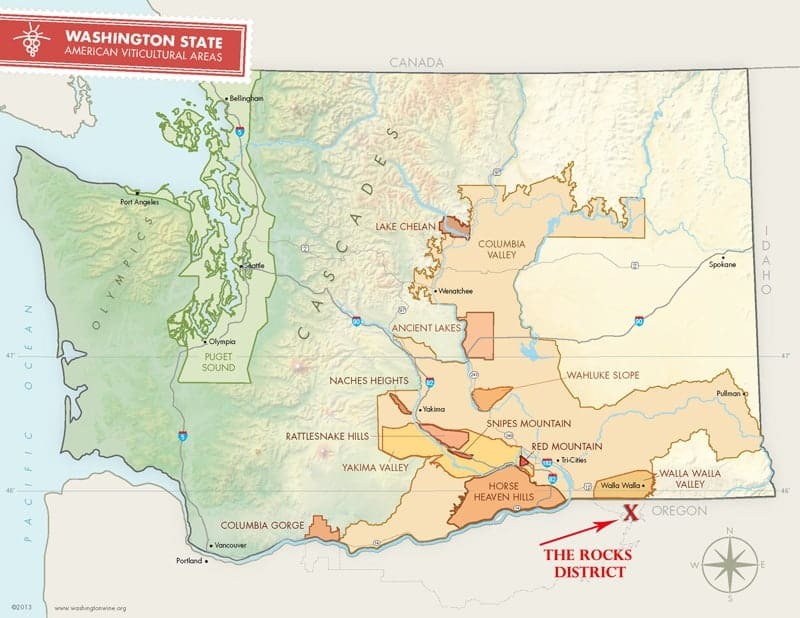 And this is the source of quite a bit of confusion about wines from the PNW. 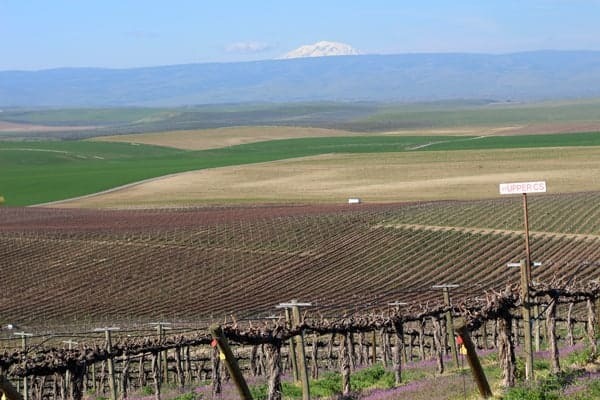 As it looks on the map, this small region (less than 5 square miles) is located just miles south of the OR/WA border, and is it’s own American Viticulture Area (AVA) within the larger Walla Walla Valley AVA (an AVA that is shared between the two states). Geologist Dr. Kevin R. Pogue showing the regions unique soils… rocks! 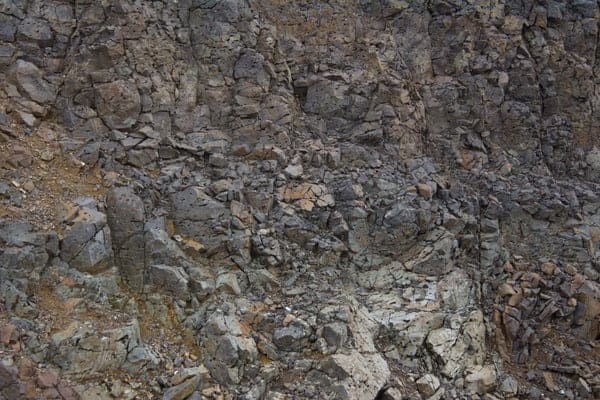 It gets its name from the distinguishing soils, which consist of dark-colored basalt cobblestones. 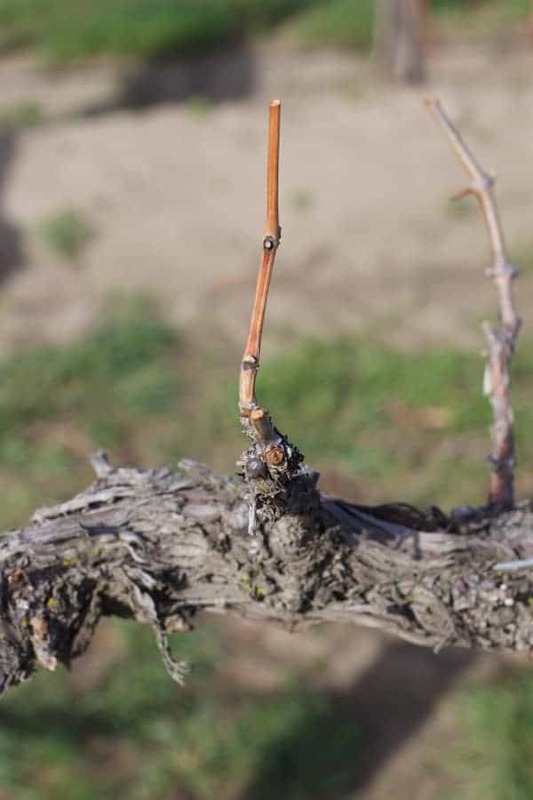 This well drained soil type allows for vines to grow deep and also gives a distinct savoriness to its resulting wines. 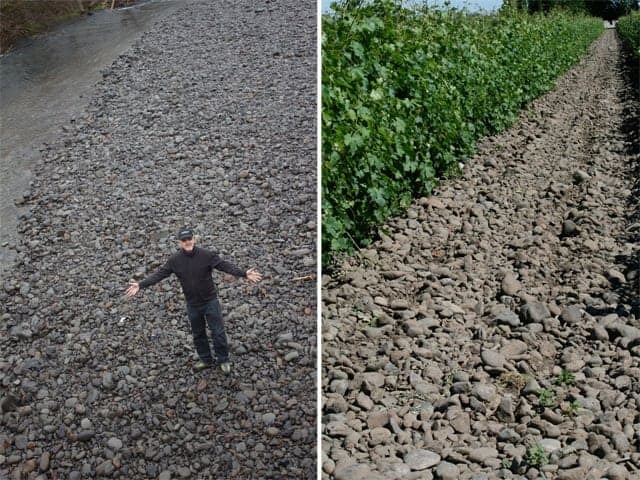 Pogue demonstrated that it’s pretty simple, “If you have rocks in your vineyard, then you’re in the AVA. If you don’t, you’re not.” The photo below shows the exact location where the soil types change and the AVA ends. More on this and The Rocks District wines to come. 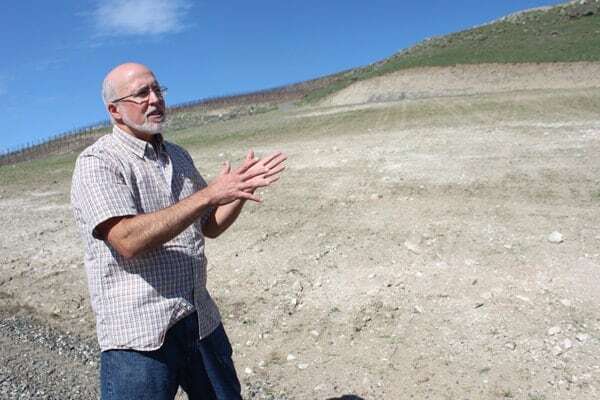 Just below L’Ecole No 41’s Ferguson Vineyards sits a quarry of fractured basalt which they refer to as “The Wall.” While our visit to Walla Walla was mostly at night, there are some very exciting things to note about this region. 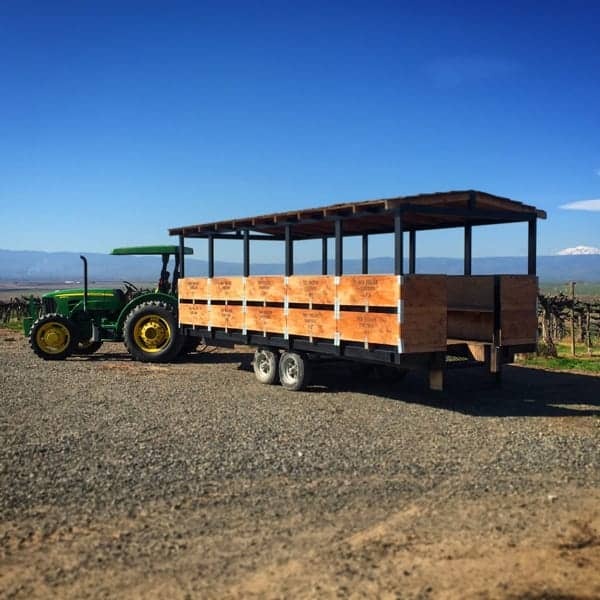 Red Mountain is one of Washington’s smallest regions, but produces some of the states most sought after grapes. 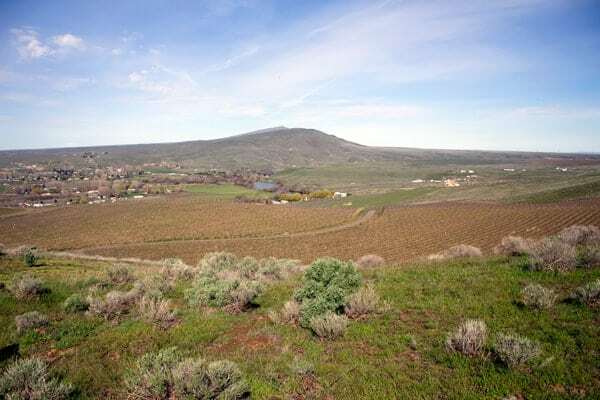 It is located on the eastern end of the Yakima Valley, and produces primarily red grape varieties (though there is a small amount of white grapes grown). 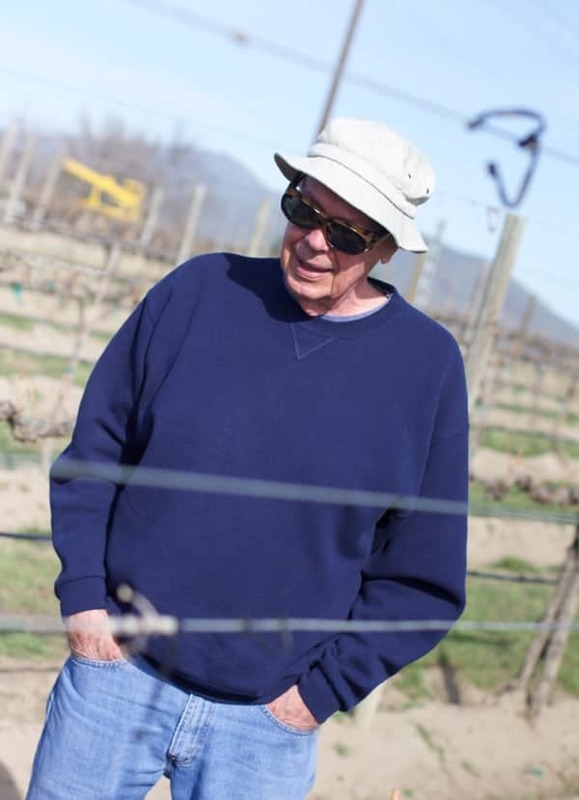 In 1970 Jim Holmes and John Williams purchased the land that would become the first vineyards in Red Mountain without a clue that it would eventually become one of the most important regions in the state, producing some of the highest quality Cabernet Sauvignon grapes, among others. 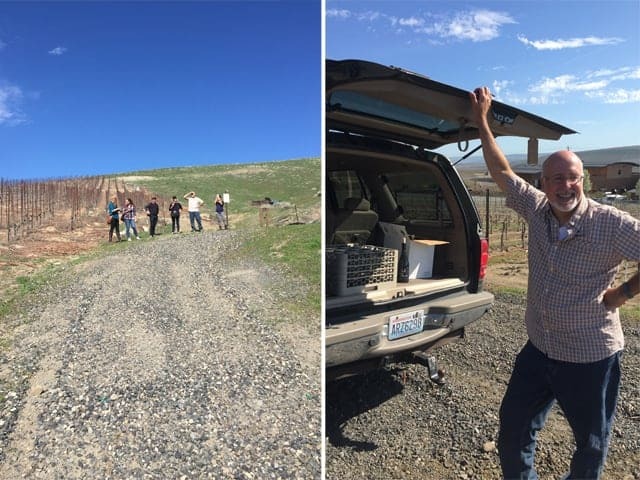 Touring the top of Red Mountain AVA with Paul MacBride of Force Majeure, MacBride took us (or rather we hiked) to the very top of Red Mountain to see some of the projects he is working on (*Spoiler alert, it’s not Cabernet Sauvignon). Of course any hike should be rewarded… with wine of course. When there are no tables to be found, tailgating works just fine to sample wines of the region. 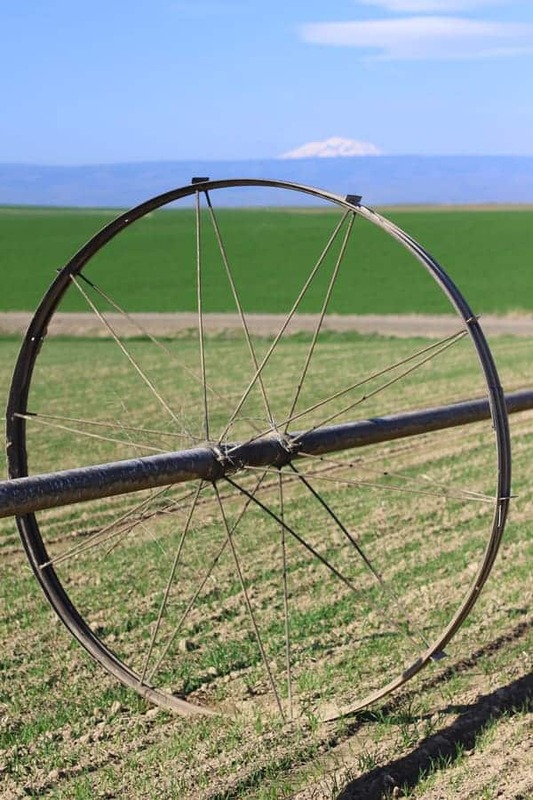 Yakima was the first AVA designated to Washington State, established in 1983, and contains more than 17,000 acres of vineyards and 65 wineries. 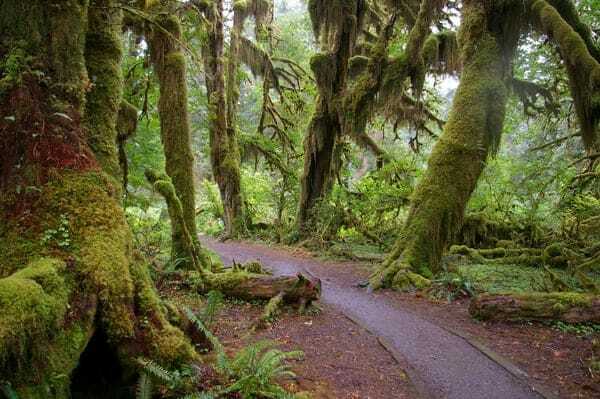 Is this the rainy, forest-y, Washington State you pictured? 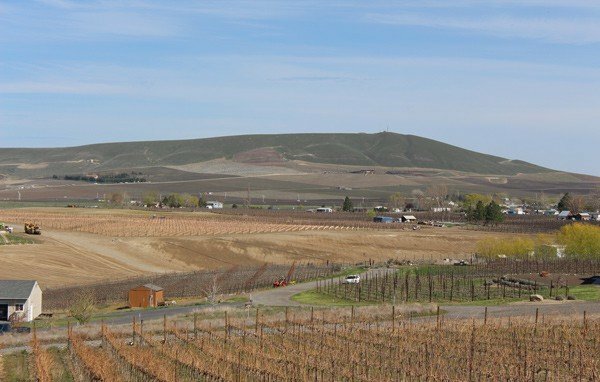 View from Red Willow Vineyard, one of Yakima Valley’s most prized vineyards. Touring Red Willow Vineyard with owner, Mike Sauer. 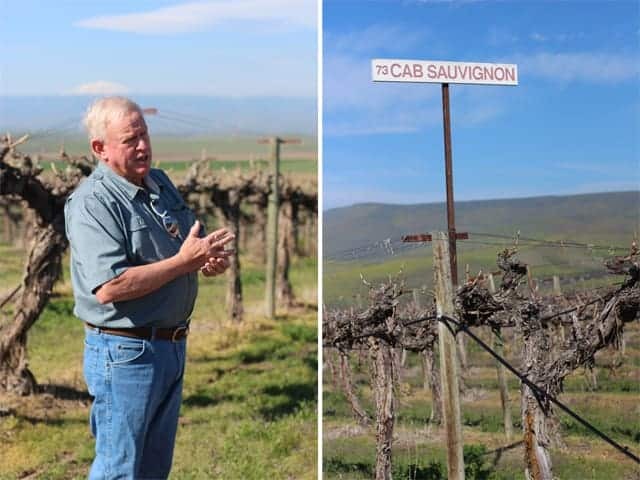 Sauer shows us his oldest plantings — Cabernet Sauvignon planted in 1973. We didn’t just tour the vineyard, we toured it in style. 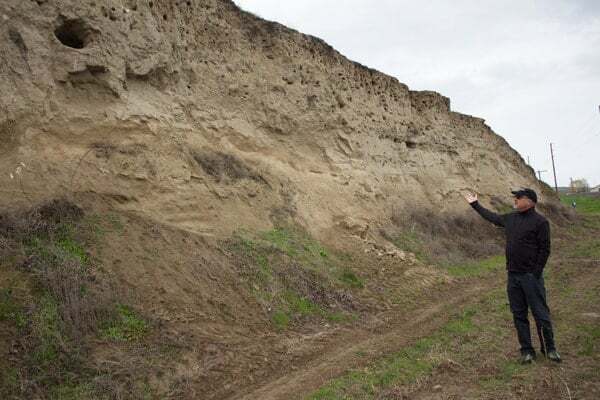 Exploring the many soil types and rocks of Washington wine country. My geology friends had some series rock envy. 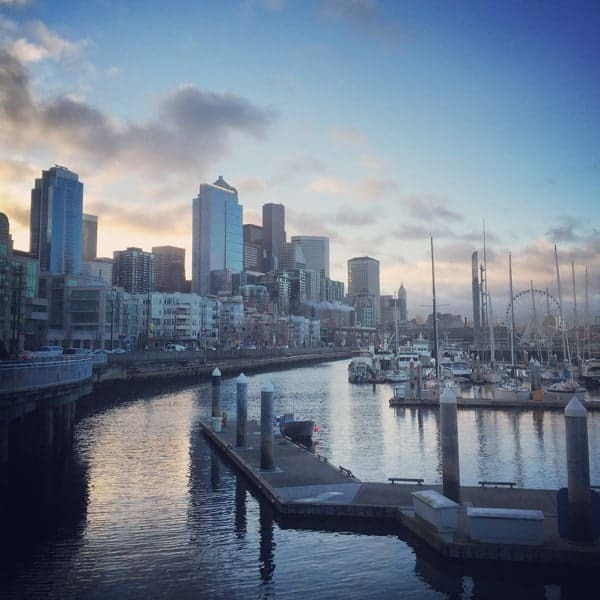 After four days of touring several of Washington State’s AVA’s we ended up in Seattle for Taste Washington. And no, it wasn’t even raining in Seattle. At least not on this particular weekend. I’m looking forward to sharing more photos and detailed stories about Washington’s wine regions in the weeks to come. Until then there’s still time to enter to win a Passport to Sip, good for free wine tasting at 170 wineries throughout Washington, Oregon, Idaho, and British Columbia. Enter HERE.